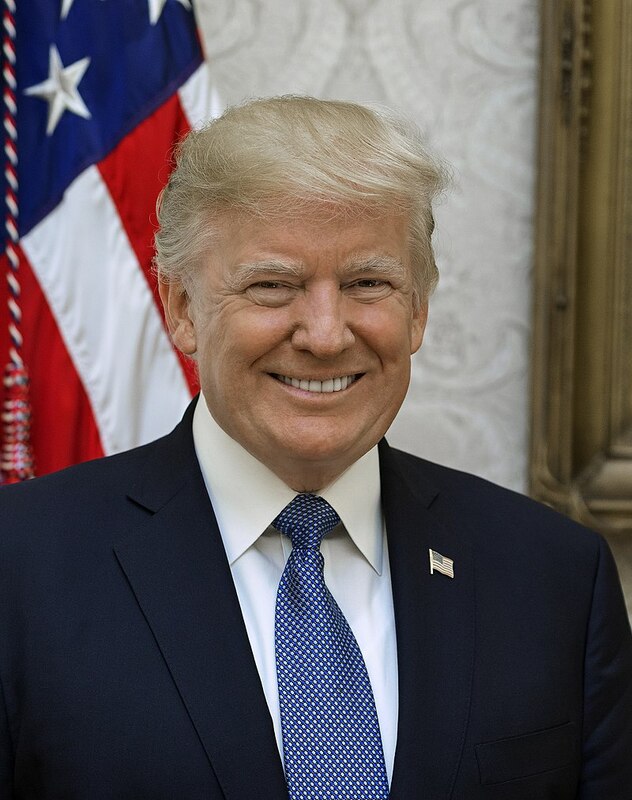 Donald John Trump is the 45th and current President of the United States, in office since January 20, 2017. 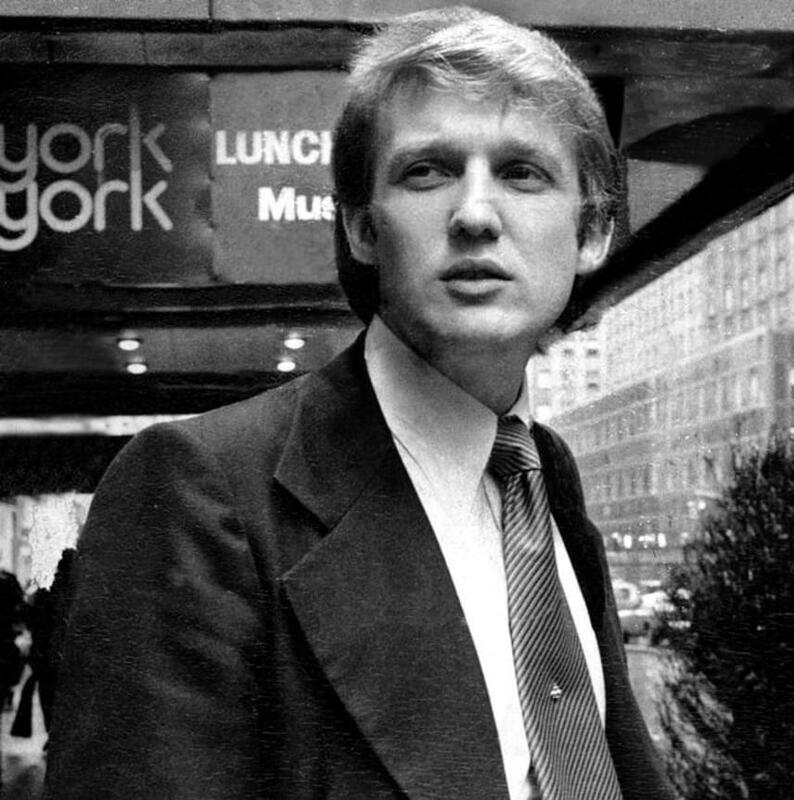 Before entering politics, he was a businessman and television personality. Born: June 14, 1946, Queens, New York City.